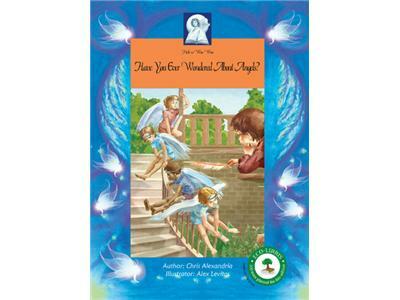 Chris Alexandria is Your Transformational Coach with Angelic Insights. What Chris LOVES doing is inspiring and empowering others so they too can live the life they desire! 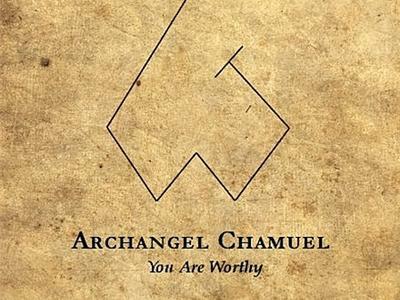 She has created many products; the Angel Chatter™ Archangel Oracle Cards, written a children’s book on angels and has a growing jewelry line…all infused with angelic energies to brighten your day, inspire you to take the next step and ultimately KNOW you are worthy of all you desire. 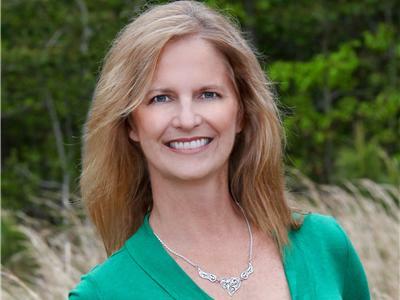 Chris has been an intuitive for as long as she can remember. However, it wasn’t until about ten years ago she ‘came out of the closet’ with her gifts and it took another five years to completely own her gift as her true blessing. This is why she does what she does ~ helping people come out of the closet and embrace their gifts. 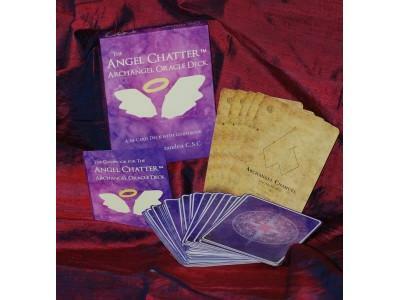 You can purchase her Angel Chatter™ Archangel Oracle Cards, Children's Angel Book, Angel Chatter Jewelry Line, Heart Flight Jewelry Line and Angel Essential Sprays on her website. 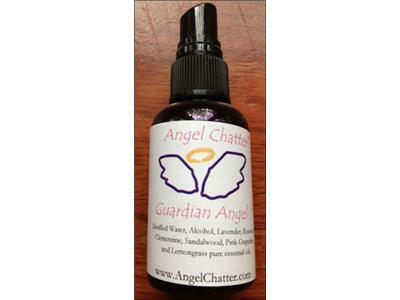 She has a lot of wonderful array of products that make a great gift for any occasion! Special Promotion 15% off (not to be combined with other offers or sales items) with code: "chattingwiththegang" from 11/8-11/11.